Premier League holders Chelsea are reportedly close to reaching an agreement with Luis Enrique, who has been earmarked to replace manager Antonio Conte at the end of the season. 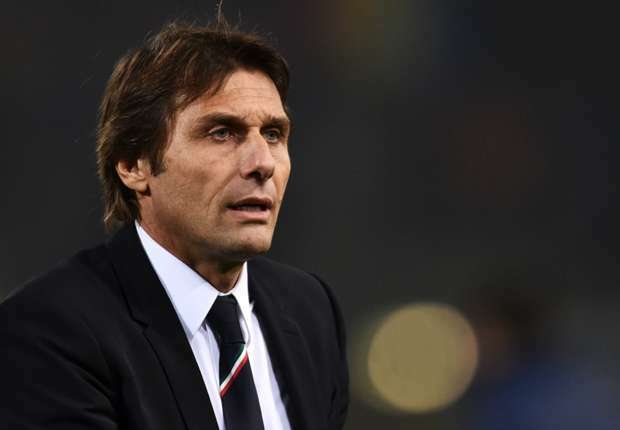 Conte, 48, has been under immense pressure since the turn of the year with the club’s performance far from impressive. The west Londoners have fallen five points behind Tottenham Hotspur in their quest for a top-four place in the Premier League whilst they have also being ousted out of this season’s League Cup and Champions League. According to Le Parisien, the Blues are leading the pursuit of Enrique, who is presently on a year-long sabbatical following his departure from Barcelona last summer. The report adds that Paris Saint-Germain were also monitoring the Spaniard’s developments, but they have now cooled their interest with the 47-year-old supposedly leaning towards a switch to Stamford Bridge. The Blues have had the tendency of dropping their performances in every other season in the top-flight, but this does not normally suit the head coach with owner Roman Abramovich uncompromising with his ambition for the club. Conte appeared the manager, who could potentially lead the Blues for the long-term, but he has supposedly shared a shrewd relationship with the hierarchy this season, amid his constant complaints regarding the transfer policy. Nonetheless, the Italian has the opportunity to end his tenure on a high with the Blues still in the running for the FA Cup, where they have a semi-final tie against Southampton at the Wembley Stadium. Should they come up victors, the Blues will come against one of Manchester United or Tottenham Hotspur in the final, both of whom they have beaten on one occasion during the 2017/18 Premier League campaign. Conte’s present contract with Chelsea does not expire until the summer of 2019, and they are likely to compensate for his potential exit in three months’ time, considering the Italian has no plans of resigning from the job.